For Audemars Piguet, astronomical observation has always been an inspiration in creating exceptional masterpieces to measure time. Such inspiration gave birth to the Perpetual Calendar complication, one of the most iconic complications in the history of Haute Horlogerie. The celebration of this special edition was marked by a dinner created by Mexican chef Enrique Olvera at the Tamayo Museum in Mexico City, one of the city's most iconic and emblematic cultural venues. Guests enjoyed an unforgettable evening where they saw for themselves the role that astronomy has played in stretching the bounds of human ingenuity. 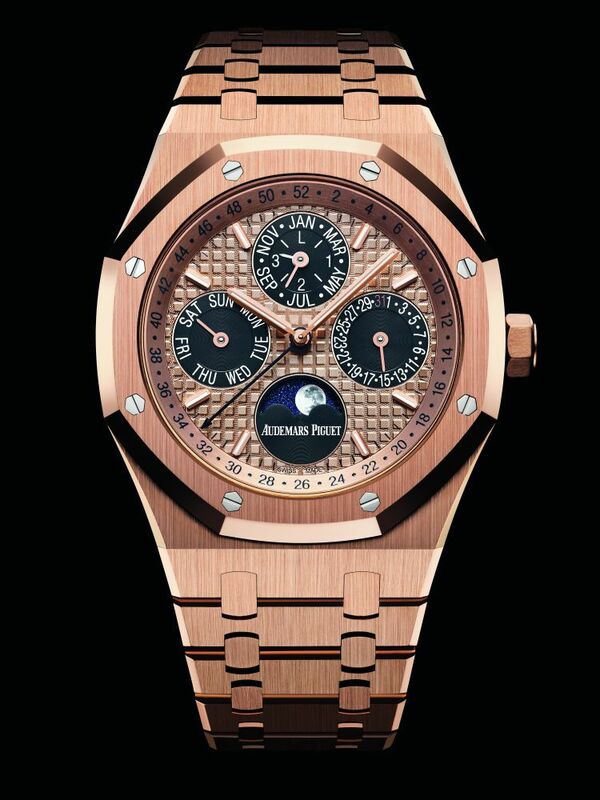 Antonio Seward, Audemars Piguet North America CEO, explained that the Royal Oak Perpetual Calendar Latin America Edition reflects the Manufacture's strong relationship with the region, a sympathy that has existed for many decades, long before the current enthusiasm for Haute Horlogerie. 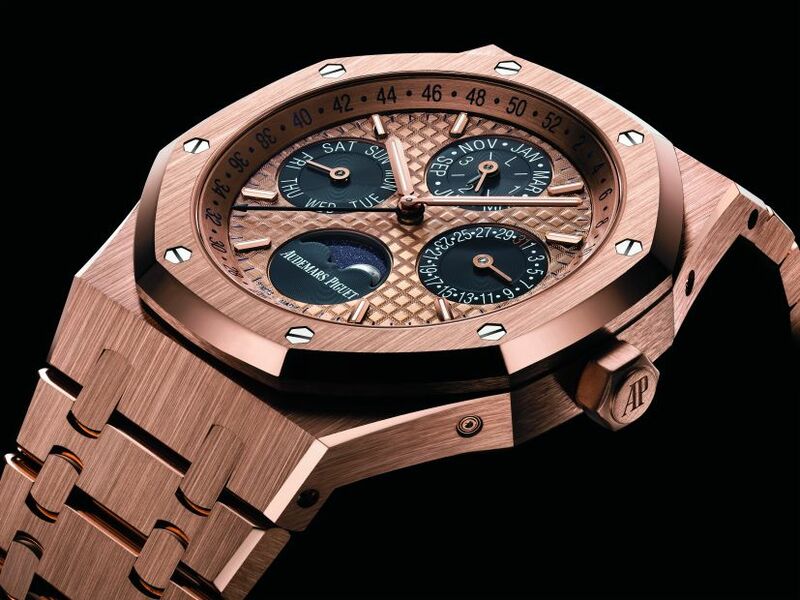 "We dedicate this watch to Latin America with love. We share the same pioneering spirit!" said Seward. The case, in 18kt rose gold, measures 41mm. It has double sapphire crystals and it is water resistant. 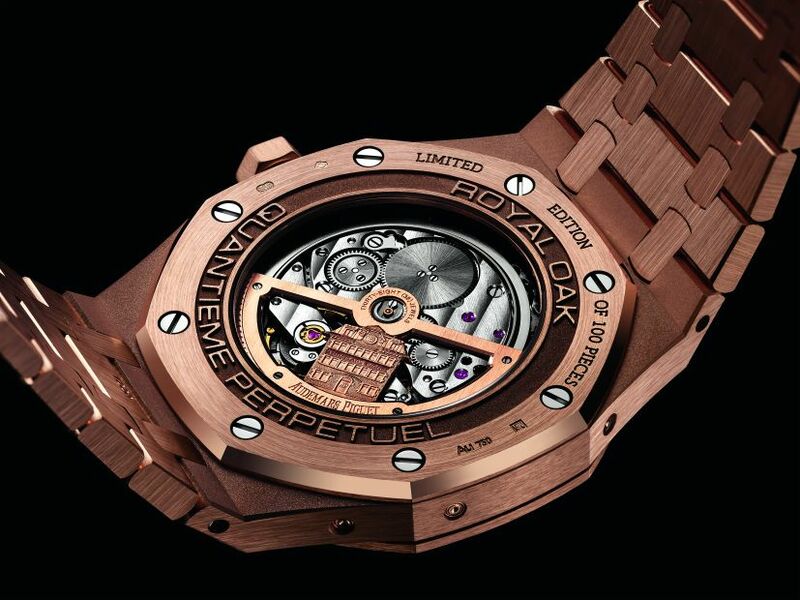 Movement is the Swiss automatic Audemars Piguet in-house caliber 5134 with 38 jewels, 19,800 vph and a power reserve of 40 hours. Engraved gold rotor. Functions are: hours, minutes, day, date, highly detailed astronomical moon in Aventurine, month, week of the year, and leap year. 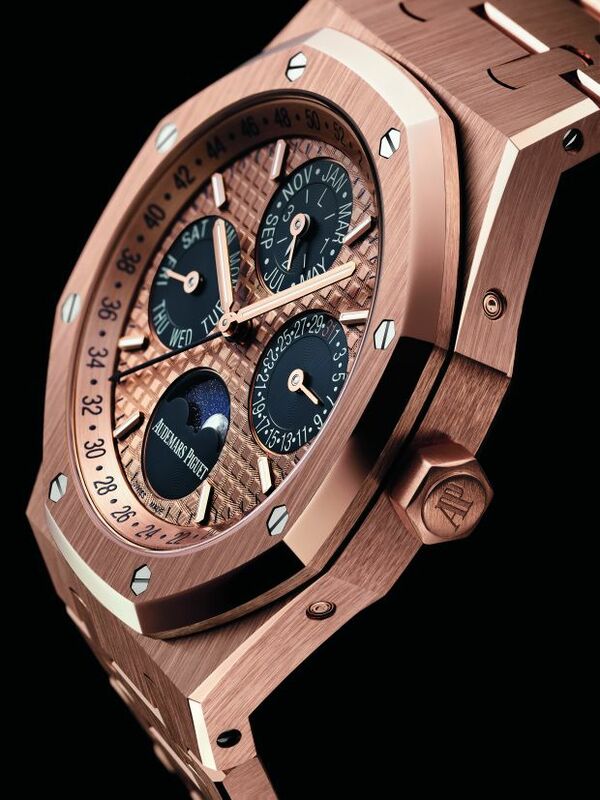 It has a rose gold dial with Grande Tapisserie motif. Rose gold hands. It comes on an 18kt rose gold bracelet. Previous Topic: Formula 1 Grand Prix weekend in Montreal, anyone attending?